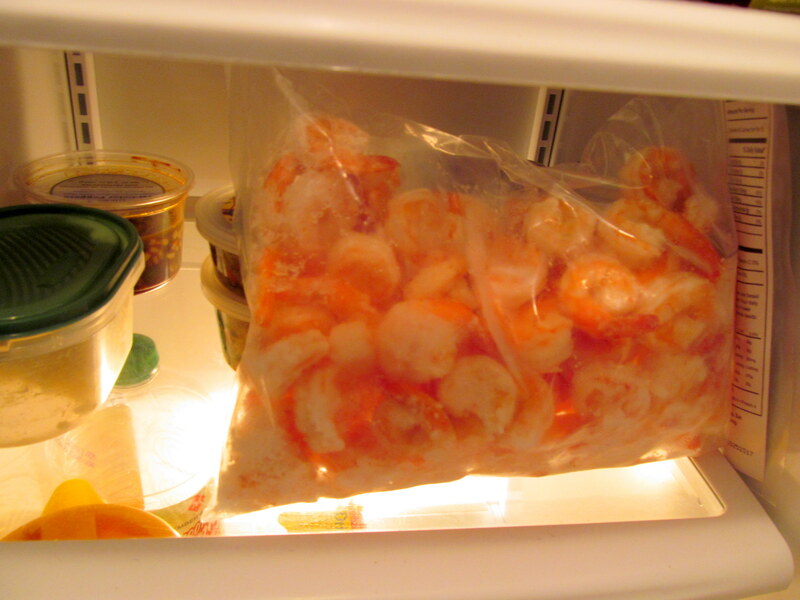 Whole Foods 1-Day Shrimp Sale Means…Recipe! I’m glad you guys enjoyed my posts from earlier this week on Manchester’s Market Grille and my town’s Apple Fest. I also can’t thank you enough for your support and feedback as I update you all on my stomach stuff. Latest news – I went yesterday for blood tests for parasites, bacterial intestinal infections, and a whole slew of other stuff. I’m currently awaiting the results. And if the results are “nothing is wrong”, I’ll be pretty upset. But I’m trying not to think that way because stress only exacerbates the discomfort. I WILL find an answer! Now, let’s get to the meat of today’s post. Or shall I say the seafood, if we are bring protein-type-specific. I love me some Whole Foods – I have loved these grocery stores even before they put me in their North Atlantic region’s holiday magazine 😉 #brag #sorrynotsorry And my local Whole Foods are especially kind to me. 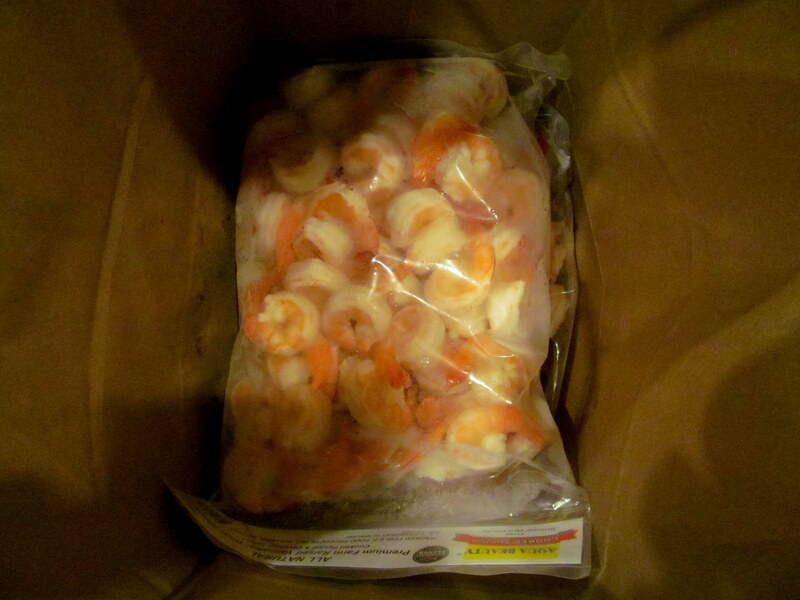 Case in point: Whole Foods West Hartford (in Blueback Square) gave me the gift of four pounds of shrimp to sample in a dinner recipe in honor of tomorrow’s one-day sale! The above bag contained four pounds of farm-cooked white shrimp, raised in Thailand under responsible farming techniques and strict environmental condition standards. They contained no preservatives and were noticeably fresh. And they came already peeled and de-veined, so the only prep needed was to de-tail. Usually these little guys are $14.99/pound, but for tomorrow’s one-day sale (Friday 10/19 only!) you can get them for $6.99/pound! If I were you I’d make it a point to get over to Whole Foods West Hartford (Blueback or Bishop’s Corner) or Glastonbury tomorrow so you can start your weekend on a seafood frenzy. Probably what Meg‘s fridge looks like. 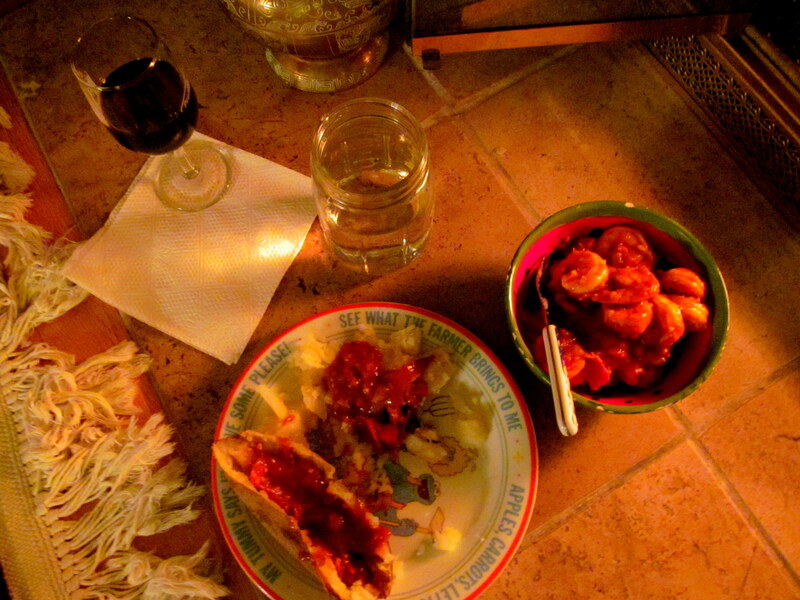 My mom and I decided to use the shrimp in a Shrimp Creole recipe my mom got from one of her oldest friends. It was even written on a slip of paper from a Palm City Elementary notepad. As in, my elementary school. Holy 12-year-old notepad! This recipe is satisfying, healthy, and packs quite the protein-punch! 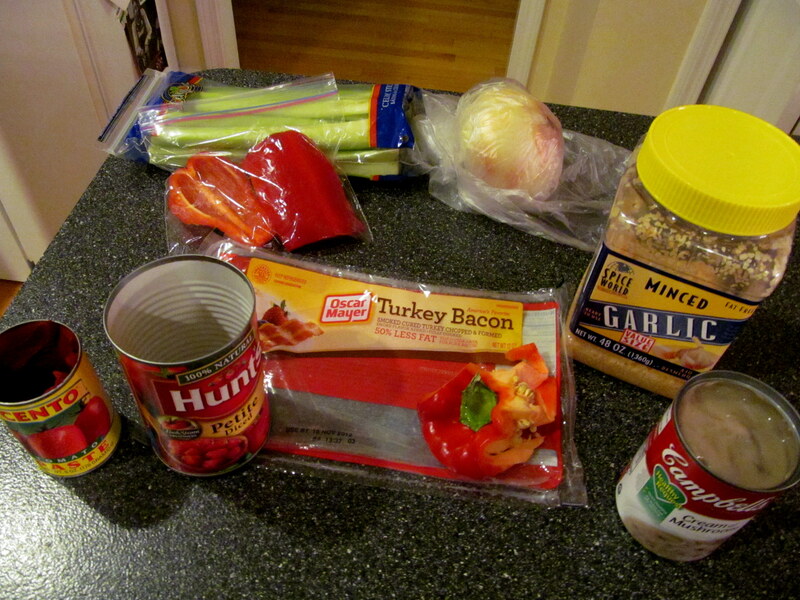 Saute bacon, celery, onion, and bell pepper until tender. 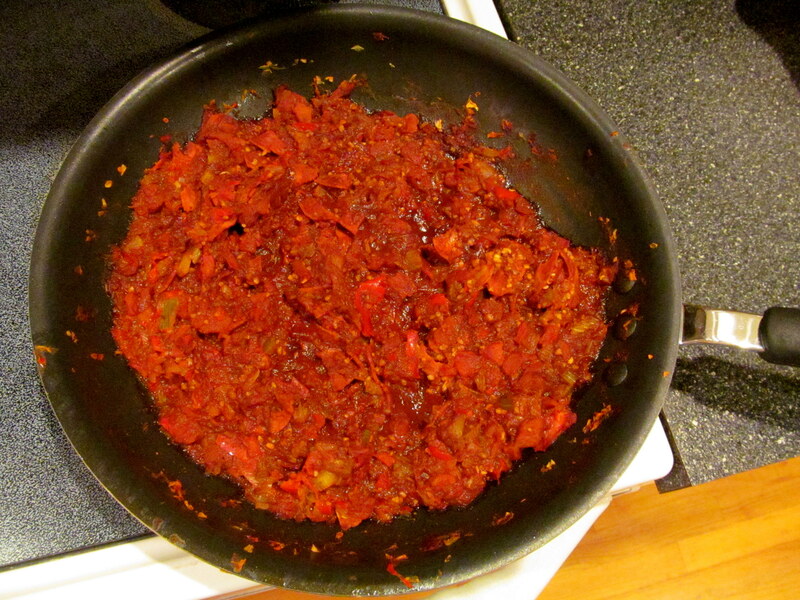 Add tomato paste and tomatoes. Simmer for 10-15 minutes. Add shrimp and cream of mushroom soup. Simmer for 20 minutes. Serve alone or over rice! Before addition of shrimp and mushroom soup. Beautiful shrimpies ready to go. 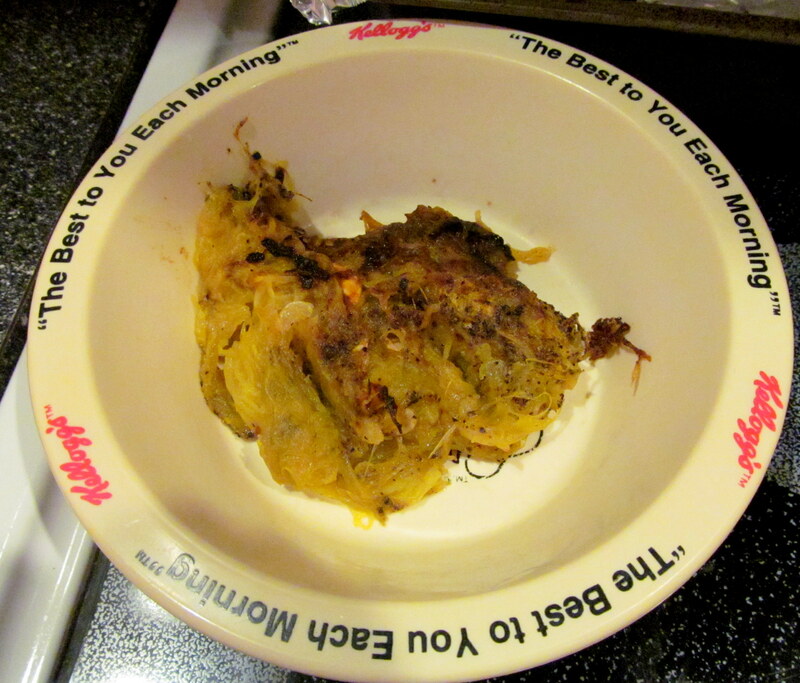 …sometimes you get burnt spaghetti squash. 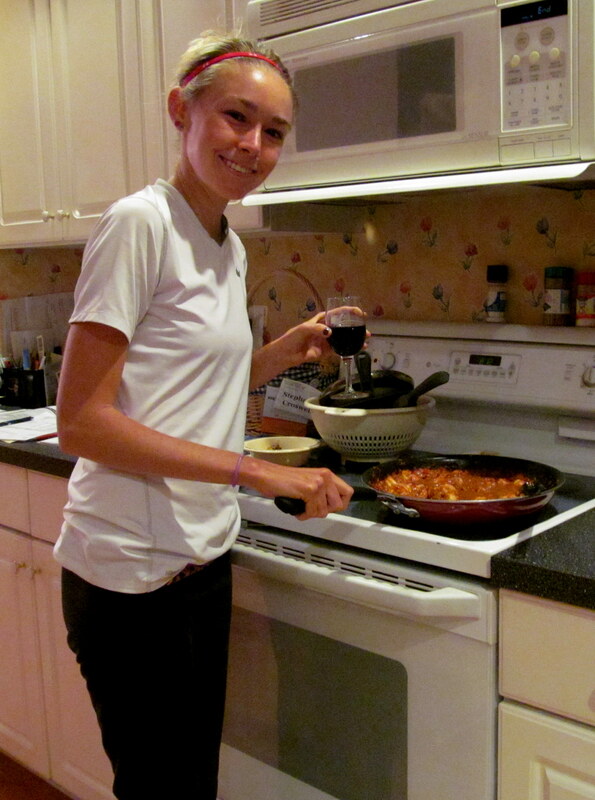 Hey, you guys know I love carcinogen-filled food. It tasted pretty good…well, what was salvageable (aka the bowl above). Wasting time showering between workouts and meals? Child’s play. I can’t lie, my mom did most of the cooking. 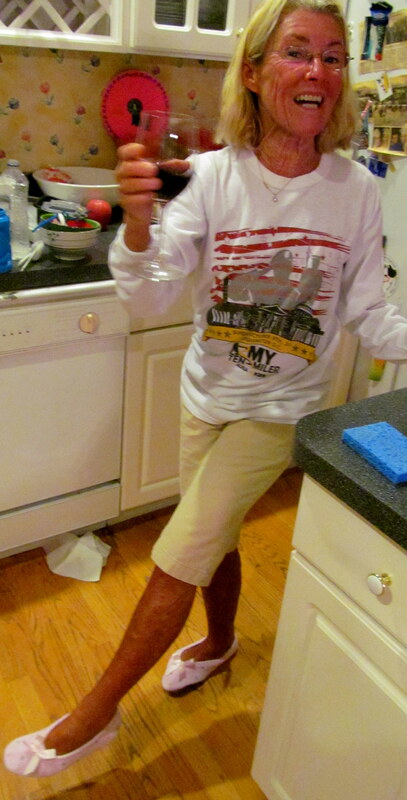 But I stirred! And I provided the wine. I got it from the Trader Joe’s at Patriot Place in Foxboro, MA when I went to visit Heather this past weekend. 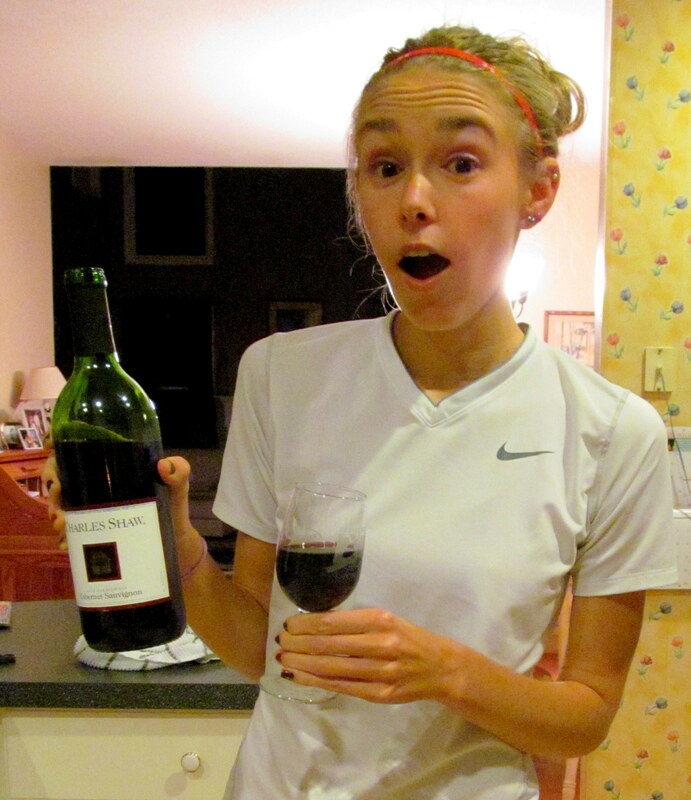 This Cabernet Sauvignon was $2.99. And you know what? It was quite good! This does NOT taste like it cost $2.99! My mom totally agreed. I was thankful to be having a good stomach day and enjoyed my wine, Shrimp Creole, and burnt spaghetti squash alongside half a baked potato with more Creole sauce. Oh, and the fireplace and REVENGE! The recipe was a total success and my lucky father got to enjoy the leftovers last night. They tasted just as good as night one! So remember, if this recipe tempted you and you are a Hartford, CT area local, I highly recommend hightailing it to Whole Foods West Hartford (Blueback or Bishop’s Corner) or Glastonbury to take advantage of the one-day sale (Friday 10/19 only) and pay only $6.99/pound for this delish shrimp, instead of $14.99/pound! 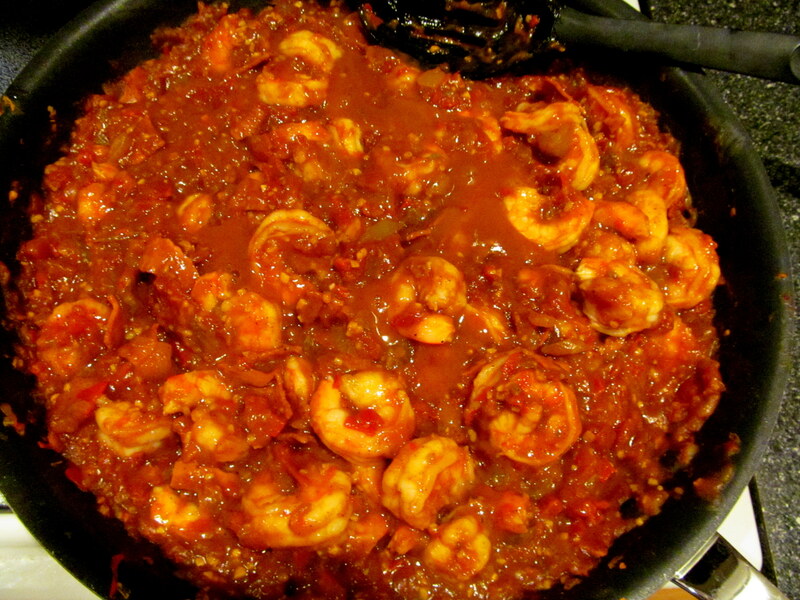 And if you aren’t a local, you can pick up some shrimp and make this yourself. 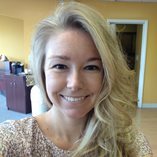 Be sure to share with me on Twitter, Instagram, and/or Facebook if you do! 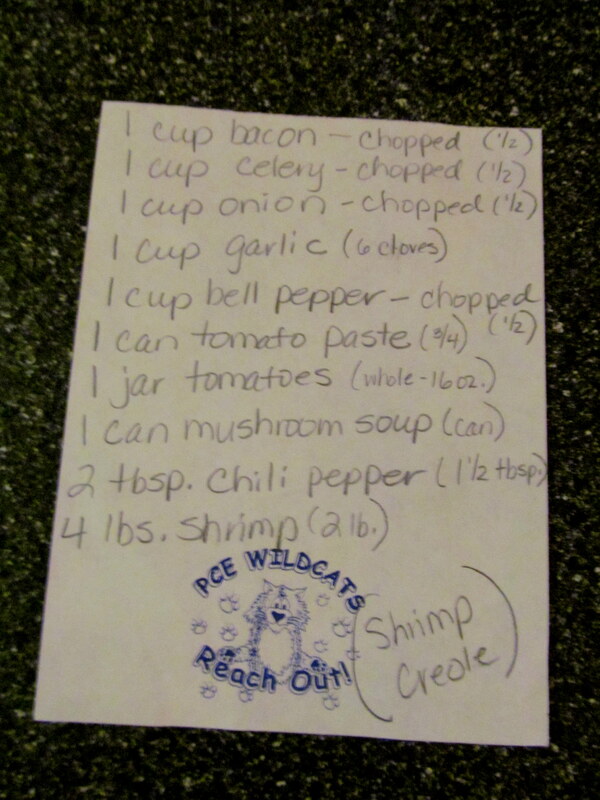 Thanks to Whole Foods West Hartford for providing me with the shrimp for this recipe! I received this shrimp free of charge, but all thoughts and opinions are my own. Have you ever gotten to take advantage of a crazy-good Whole Foods (or any other grocery store) sale? What’d you buy? 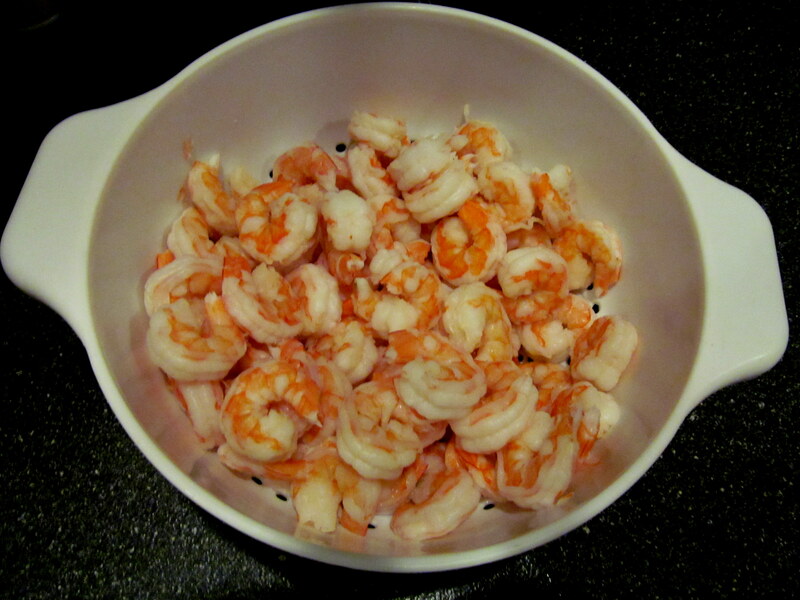 Do you enjoy cooking with and/or eating shrimp? What’s your favorite recipe? (Meg, no need to answer the first question).